Great opportunity to own and upgrade this ranch style home with 3 bedrooms 2 baths, family room ,separate dining and deck overlooking backyard. 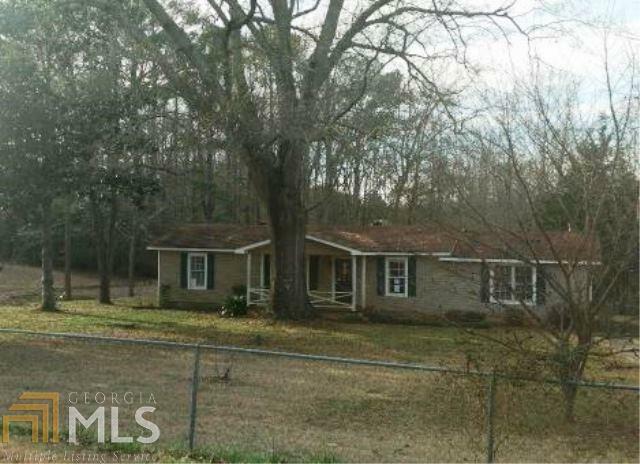 Sits on spacious 1 acre lot providing lots of room to enjoy the outdoors and entertain. Needs work. Bring your tool kits and design ideas to restore, you can customize this home to meet your every need. Don&apos;t let this one pass you by, contact a local agent to schedule your viewing and make an offer today!